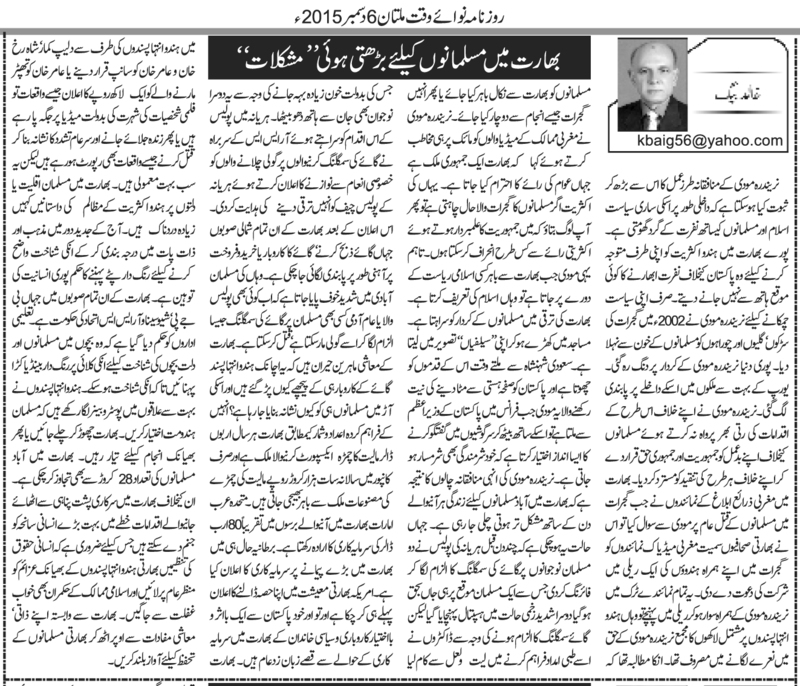 Truth by Kbaig: Increasing Hardships for Muslims in India! 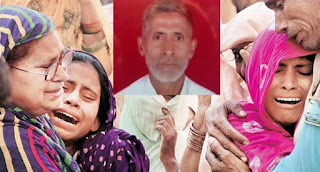 Increasing Hardships for Muslims in India! We see hypocrisy of Narendra Modi on its peak; on the one hand his internal politics runs over his Islam and Muslim enmity. In order to attract Hindus all over the India he did not spare any chance to fuel hatred against Pakistan. Just for his bloody politics he filled up the roads and streets of Gujarat with the blood of the Muslims in 2002. Whole world was astonished over the massacre of Muslims by Modi. Many European countries banned his entry. Modi did not pay any heed to international protest against his massacre and said that he has done all this in accordance with Democracy of India. When representatives of Western Media asked him about genocide of Muslims in Gujarat, he invited them to take part in his rally. When these journalists arrived Gujarat with other Hindu leaders, the gathering of hundreds of thousands of extremist / terrorist Hindus were chanting slogans in favor of Modi. They were demanding that either Muslims should be expelled from India or butchered like the Gujarat 2002 state genocide. Modi addressed western journalists that India is a Democratic country where demands of public are honored. If majority wants to kill Muslims like they were killed in Gujarat than why should not I do it on the demands of majority as per the rules of democracy? Would you like to wash your teeth with toothpaste made of Cow dungeon? However, when this Modi visits any powerful Islamic state outside India, he praises Islam. Acknowledges the role of Muslims in the development of India. Takes selfies in the mosques. Touches the feet of Saudi King. Modi who has the agenda to end Pakistan in India, whispers with Pakistani Prime Minister in shameless manners. This is due to the conspiracies of Modi and his hypocrisy that each day of Muslims life in India has become a challenge. The situation is so much grave that few days ago two Muslims were shot down by Haryana Police under the allegations of smuggling cow extra-judicially, one died on the spot while other succumbed to injuries as Doctors did not give him first aid because he was alleged for smuggling mother of Hindus. RSS praised this step of Police and announced cash prize for those police personnel who shot down Muslims. 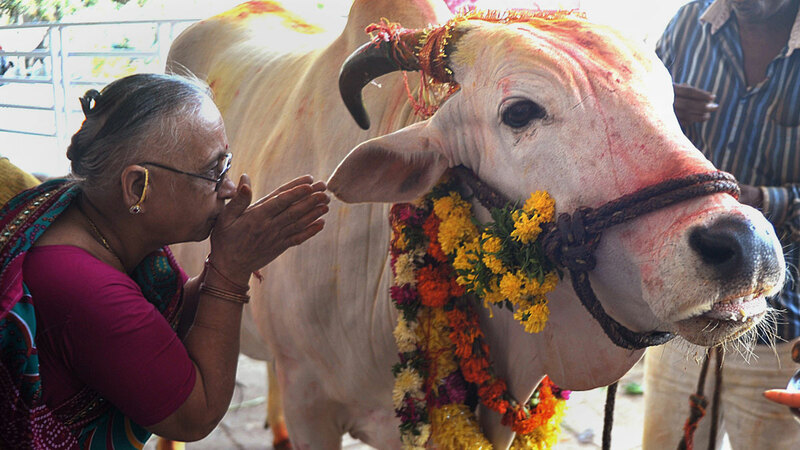 After this, the sale-purchase and slaughtering of cow has been banned. 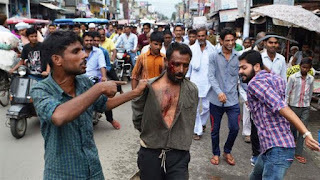 Muslims are insecure in India because any Policeman or Hindu may murder them alleging them of crime against cow. Indian economists are astonished that why Hindu extremists have targeted the business of cow and targeting only Muslims? 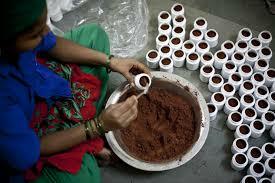 According to the statistics India exports cow leather of millions of dollars. UAE wants to invest 80 billion dollars in the coming years. British have also announced investment on big level in India. USA is also ready to take part in the economy of India. Not only this the business stories of a ruling family Pakistan in India are also famous. Statements against Dilip Kumar, Shah Rukh Khan and Amir Khan, terming them as snakes by Hindu extremists or prize of 100,000 Indian rupees whoever slaps Amir Khan have made place in the international media because of their links with film industry, incidents of burning alive are also getting coverage but all these are routine matters in Hindustan. The incidents of violence and torture over Muslims, Dilits and minorities are much more painful. The order to wear the colored belts as identification of Hindu classes is the insult of humanity in today’s civilized era. In the Indian provinces where BJP, Shiev Sina or RSS are in power, schools have been ordered to ensure that Muslim and Dilit children wear colored band or metal bracelet on their wrists, so that they may be identified easily (perhaps for their easy execution in case of a riot). Hindu extremists have pasted banners in various areas that Muslims should either convert to Hinduism, leave India or get ready for a dreadful end. Muslim population in Indian Ahmadabad is more than 280 millions. 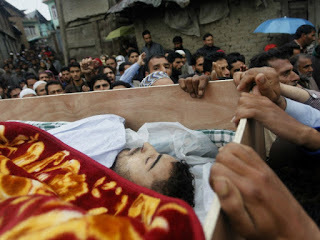 The state extremist steps being taken against Muslims can erupt worst riots and create a great Human tragedy anytime. It is the duty of organizations of human rights to highlight nefarious plans of Hindu extremist / terrorist organizations. Muslim rulers should awake from their ignorant dreams and leaving behind their personal interests should come forward for protection of Muslims.